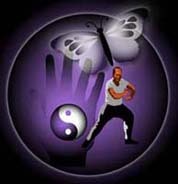 In 1997, Soke Professor Amin Sami Hassan founded Go Sei Ryu Goju Tai Chi Qigong. 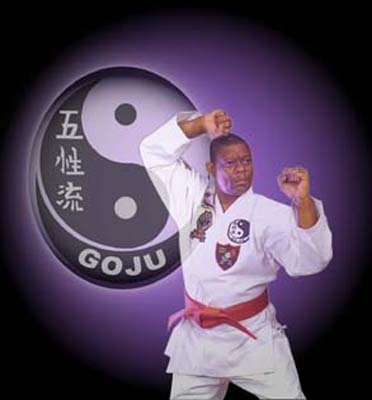 With a dedicated focus on relaxation and healing, Soke Hassan has been able to expand his student base to include individuals of all ages, as well as those possessing various fitness levels. 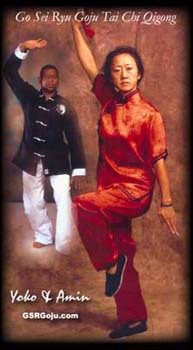 While undeniably well-versed in the combat application of Tai Chi, Professor Hassan stresses the importance of a global approach when practicing this ancient and powerful art form.